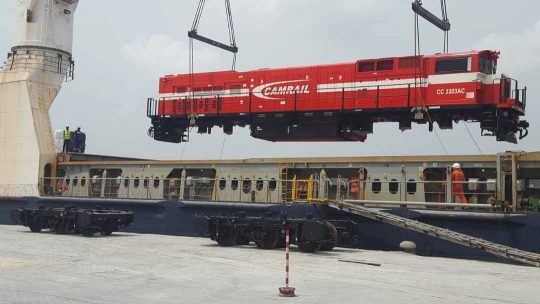 Canyon Resources, at the end of March this year completed an initial rail infrastructure assessment of the existing line from Minim Martap to Douala operated by Camrail. 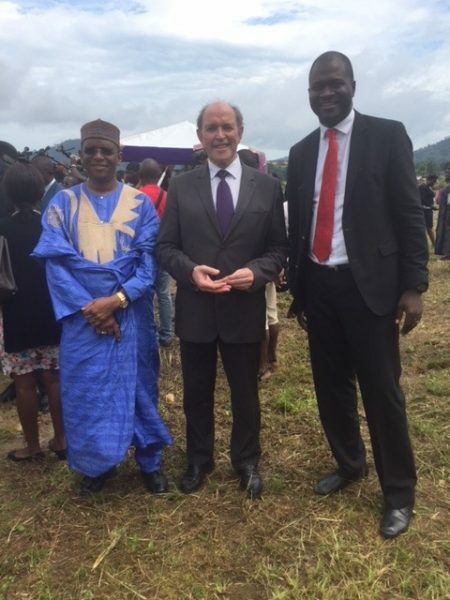 This to support their bauxite project in Cameroon, located near the line. Moto Engil Africa who conducted the assessment, has confirmed that the existing line has the capacity to transport commercial tonnages of bauxite. The line is currently undergoing rehabilitation. 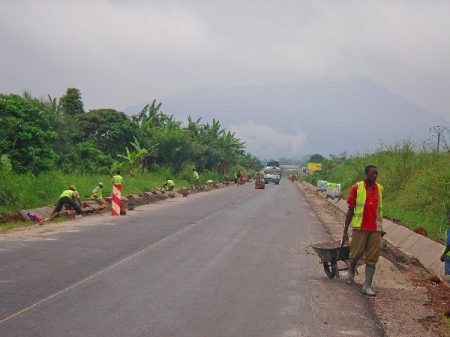 In addition, Moto Engil also investigated a further rail link to the Kribi Deep Water port. 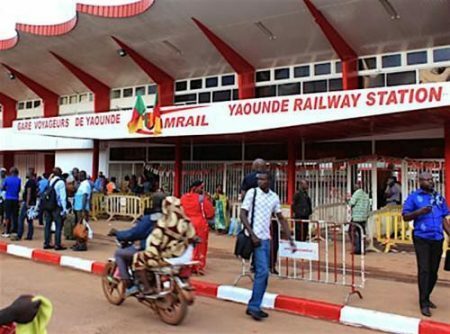 Moto-Engil is currently working with Canyon Resources on funding solutions for the design, construction and operation of the Kribi rail link which will be presented to the government of Cameroon. The line is intended to be a multi-user, and both Canyon and Moto-Engil will engage with various stakeholders that may have an interest in funding the project.